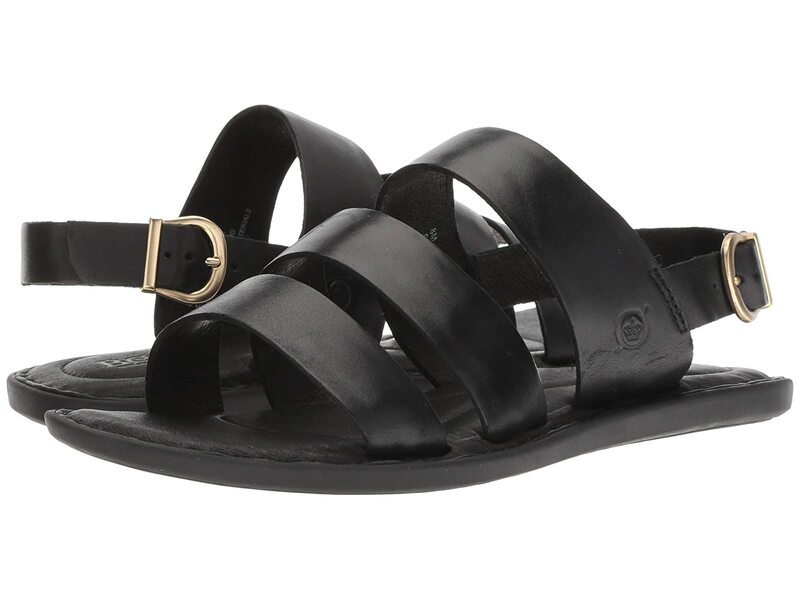 The perfect summer-vibes are in your reach with the Froya sandal by Born®! Born® logo embossed on straps. Floral-pattern decorates the rubber outsole.